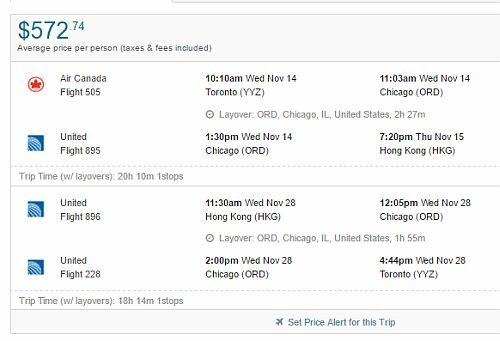 United Airlines has dropped the price of their flights from Toronto to Hong Kong down to $573 CAD roundtrip including taxes. The flights have 1 stop each way, usually in Chicago or Newark. 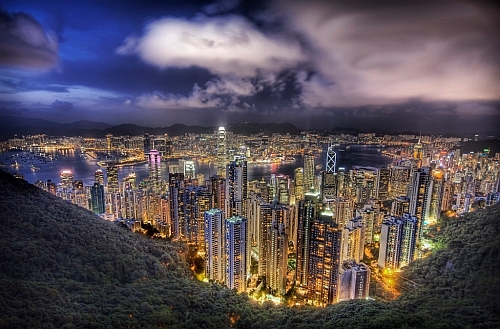 toronto, yyz, flight deals, asia, east asia, hong kong, hkg and united arilines. 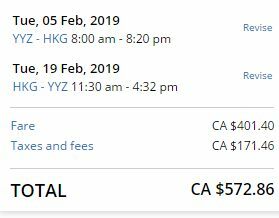 6 Responses to "Toronto to Hong Kong - $573 CAD roundtrip including taxes"
When I go to checkout it comes to 1061. Has anyone been able to get the ticket for $573? Any tips? United pulled the plug on the promotion just a couple of hours ago. Yes I bought two tickets for $1145.72. HK fan which dates did you enter? The promotion is no longer available. I entered the dates for April 11 and May 2.